Chris Jones may be gone but his decision won’t have as big an impact on the season ahead for Saskatchewan than the one decision someone will make in the next few weeks. Jones was a great head coach, as evidenced by his Coach of the Year award in 2018. As a general manager, he was able to bring in receivers, running backs, defensive and offensive linemen, linebackers and defensive backs. However, the blemish remains clear and the question glaring: who the heck is going to play quarterback for this team moving forward? Yes, Jones leaving had priorities slammed on their desk like finding a new head coach, defensive coordinator and general manager. But the biggest priority in forming a championship team remains to be the quarterback decision. Who will be available on Feb. 12, how much money will new general manager Jeremy O’Day want to spend and will they be able to land one of the big three? (Bo Levi Mitchell, Mike Reilly, Trevor Harris). All three of those quarterbacks take the Riders to the next level offensively but they’ll come at price much higher than Chris Jones seemingly ever wanted to spend. He re-negotiated deals with Darian Durant and Zach Collaros to both take less money. Of course, both were coming off injury plagued seasons and Jones had good reason to try to alleviate some cap pressure by getting those quarterbacks to come down. But, Jones never chased proven winners. Now we’ll find out if the philosophy changes with Jeremy O’Day. The ideal situation for the Riders is to not spend a ridiculous amount of money in free agency and be able to groom and develop the next quarterback. Better to get a 24-year-old who has six or seven years in front of them, rather than sign a 30-plus-year-old quarterback on the back nine of their career. However, that will take a lot of patience with only David Watford currently under contract for the 2019 season. What we saw out of Watford were flashes of athleticism but nothing to leave many optimistic he can be the guy. Many wonder what defensive back Nick Marshall could do at quarterback after watching his highlights from Auburn. But to win right now, the Riders need a much more for-sure thing than relying on youth to get them through. 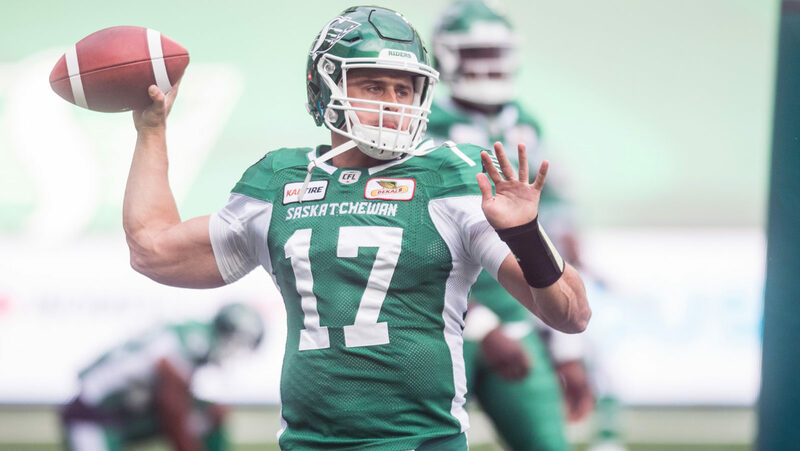 If we are to believe both the new general manager and head coach, Zach Collaros and Brandon Bridge are in the conversation, though I don’t think many in Rider Nation would be thrilled to see the team bank on either quarterback to lead them into 2019. Collaros injury problems led to serious and justified concerns after the up and down 2018 season. He proved he could win being buoyed by Chris Jones’ defence. Brandon Bridge is a different question entirely that still could result in whether any more changes are made to the coaching staff. Was there a lack of faith in Bridge from the current coaching staff that others may not agree with? Bridge has raw talent that has not yet been refined and it may be getting too late to find that perfect balance. Then we get to the external candidates. Bo Levi Mitchell, Mike Reilly and Trevor Harris shouldn’t need that much written about them. They are all proven quarterbacks who will command a high salary and could turn the Riders into instant contenders. 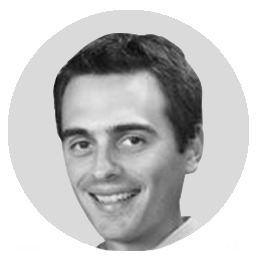 Then you have another tier of player and specifically Jonathon Jennings, who his looking to redeem himself after another failed campaign in BC. Jennings’ upside is the fact he is still a young quarterback with pretty decent experience. With free agency looming, Davis and Donnovan look at some of the top available pending FAs, including some big name quarterbacks. Later, newly-minted Riders GM Jeremy O’Day stops by to talk about his whirlwind week. If there is a future plan, Jennings fits the bill far more than the others (With the assumption Bo Levi Mitchell will re-sign in Calgary if no NFL team signs him). The veterans of Kevin Glenn and Travis Lulay should only be considered as stop gaps or capable backups to groom younger quarterbacks coming up in the system in Saskatchewan. Or, O’Day tries to make a deal. There are plenty of young quarterbacks who have their own teams talking them up like Dane Evans in Hamilton, James Franklin in Toronto, Chris Streveler in Winnipeg or Montell Cozart in Calgary. Not sure a trade would be of interest to any of those teams but it is another option for the Riders to try to look at as they approach one of the most interesting and potentially historic free agent deadlines. While the quarterbacks may vary in level of proven talent, history, age, potential, etc., the only thing the Riders care about is finding the right quarterback to win. Finding that right guy will be how the new brass of the Riders may be judged after the previous two regimes were unable to find the next quarterback. It’s definitely one of the few things that didn’t go right for Chris Jones in his short time in Saskatchewan.